Excel India has specialise team of brochure design, who can easily convert the communication strategy in fruitful creativity. 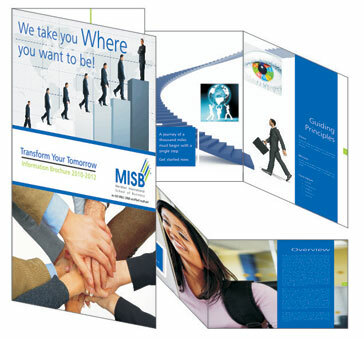 We design corporate brochure, single fold brochure, Z fold brochure, Three Fold Brochure, Booklet form Brochure, School Prospects, Institute Prospectus, Art Book Desing, Coffee Table Book Design, Design of Book Cover, Product Catalog Design, Annual Report Design. So whatever your looking for high quality Brochure Design alongwith offset printing or Digital printed Brochure you will find Excel India as one of Best.